Shahi Paneer resonates the richness and royalty of the Mughalai Cuisine.Paneer is crowd pleasing delicacy of Indian Cuisine,especially for the lacto-vegetarians.It resembles Extra firm tofu in texture and can certainly be substituted with it for an healthier alternative.Store bought kind are almost always full-fat but Paneer can also be home made with reduced fat milk. Roasting the paneer in about tablespoon of oil is optional,just gives a nice firmer texture but could add to the fat calories.so skip it if desired. In a saucepan saute onions with oil and cumin seeds over medium-high heat ,when lightly brown add the ginger and garlic paste,saute until nicely brown and aromatic about 2-3 minutes.Add the chillies and rest of the spices and the cashew powder.Keep stirring after a minute add the tomato puree with 1/2 cup of water.Bring to a slow boil,add the paneer cubes;simmer 8-10 minutes until the cheese soaks in the flavors.Serve warm with Flavorful rice or parathas. I'm delighted to host Weekend Wokking for July.Weekend Wokking is a world-wide food blogging event created by Wandering Chopsticks to celebrate the multiple ways we can cook one ingredient.Check out Previous month's Cilantro round up. The Secret Ingredient of July is CHEESE!.Its rich in calcium and protein,every cuisine has it own varieties.Show your passion for cheese,pick your favorite variety,chose the low-fat or vegan kind if on diet, whip cook bake or grill and share with Weekend wokking. 1. Entries for Weekend Wokking must be written specifically for the event, and the posts cannot be submitted to other food blog events. Exceptions include entries that are also submitted in photo contests. 2. Entries are encouraged to be original recipes created by the submitter, but if you made someone else's recipe, please include a link to that person's recipe. You are allowed to revisit your recipes, provided that the photos and post are new and created specifically for the event. 3. 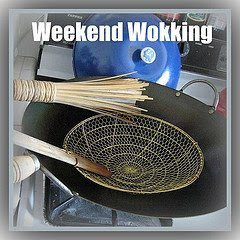 Submissions must include the words Weekend Wokking and a link back to this post. If the round-up is hosted by someone else, submissions must include a link to this post and a link to that round-up's host.Use of the logo is encouraged but not required. Looks soo delicious and lovely clicks.. Nice theme... Happy hosting..
that's my favorite...and i'll try sending something for the event. Shahi paneer looks amazing..My fav too. Great event..Logo is too precious. Shahi paneer looks thick and creamy! so rich in taste! love the color, looks so original! Paneer is my very favorite cheese and this dish sounds and looks wonderful. I will certainly send something along to the event this month. Shahi Paneer looks delicious.Paneer/Cheese nowadays is a big no-no in my house but will see if I can whip up something for this event. Have fun hosting the event! So rich, creamy and delish. Such a lovely pictures too. This dish is appetizing and the platter is beautiful. 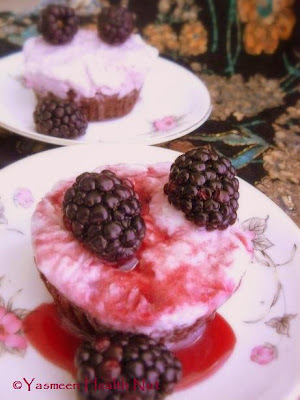 Yasmeen, your blog is full of delicious recipes and heartful food. 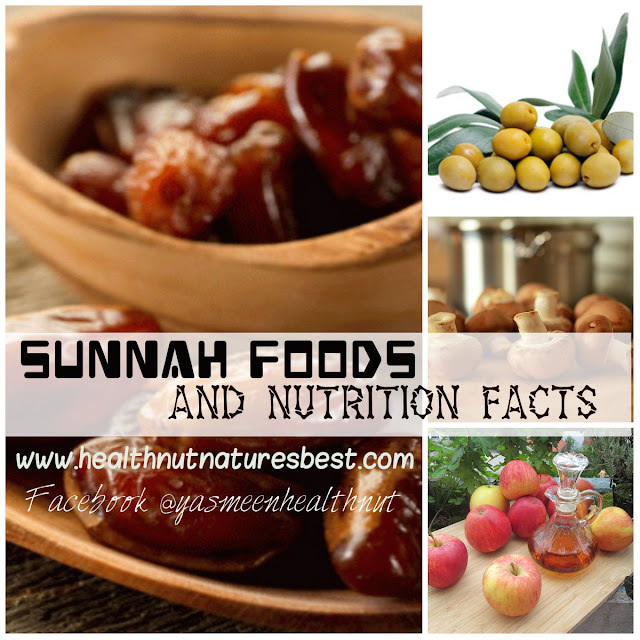 May Allah bless you for sharing all these recipes with us. Paneer is my favorite. Inshallah I will try to send you my entry. gr8 event will try to participate..
What a great theme. I'll see what I can come up to. Your dish sounds delicious. I loved that you used paneer as your cheese. The first time I ate it long ago, I couldn't figure out if it was tofu or what. :P Now I love its springy, meaty texture. Love the theme and surely will participate Yasmeen.The shahi paneer looks toooooo inviting.The clicks of Paneer is amazing. Looks delicious. My daughter is a paneer fan and I am on the constant lookout for recipes. Will try this. Yummy shahi paneer Yas...very delicious!! Thats a truly creamy and fit for a king paneer dish. Rich an yummy Shahi paneer !! Delicious shahi panneer! nice event too. Looking really shahi......looking toooo good....nice event dear.. I didn't have time to comment before,but I just wanted to thank you for posting that Rosemary Zopf recipe.I'll bake that one for sure. Many,many kisses to you sweet Yasmeen. did you know that you're adorable ;)?In case you didn't,please check my BLOG. Looks so delicious.I love paneer dishes.Wonderful event.Happy hosting!! Looks so Yumm!!!! xcllnt click too!!! Will dfntly try to participate in the event..happy hosting!!! Such a beautiful dish!! So creamy, yet still healthful! (hooray for making paneer at home with low-fat milk... :-) Gorgeous! I am not very fond of paneer except for very specific preparations, but both my kids just love it in capitals:-) esp. in creamy sauces like this. let me see if i can get anything done for the event. i have never participated in the wokking. 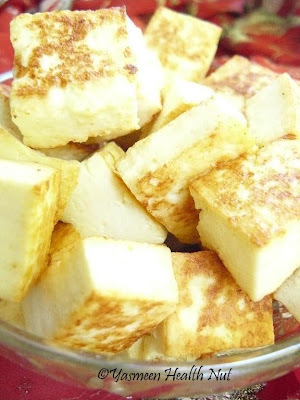 Mmm Paneer is one of my favourite foods and I'm always looking for new things to make with it. This looks absolutely wonderful and I can't wait to try it! 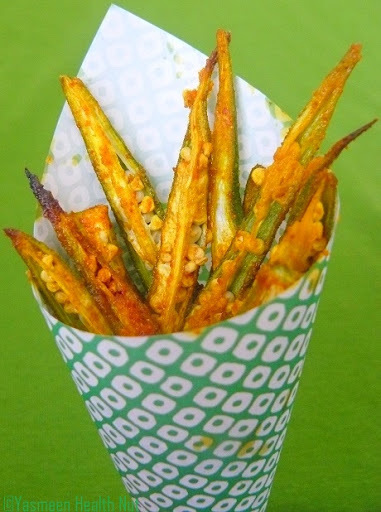 great click n yum recipe Yasmeen. one of my all time favs. I just sent along my submission Yasmeen. Hope you enjoy! my favorite paneer dish...looks so beautiful. yasmeen just mailed you my entry. It is certainly interesting for me to read the post. Thank you for it. I like such topics and anything connected to this matter. I would like to read more on that blog soon. Hi! Your shahi paneer recipe was nominated as one of the "Best Shahi Paneer Recipes on the Net". To vote for it, please visit http://easyindianrecipes.org/side-dish-recipes/best-shahi-paneer-recipes-on-the-net-vote-for-your-favorite/ - your recipe is positioned at #47 (random order).